Coming Soon! Under Construction Now - Ready June! 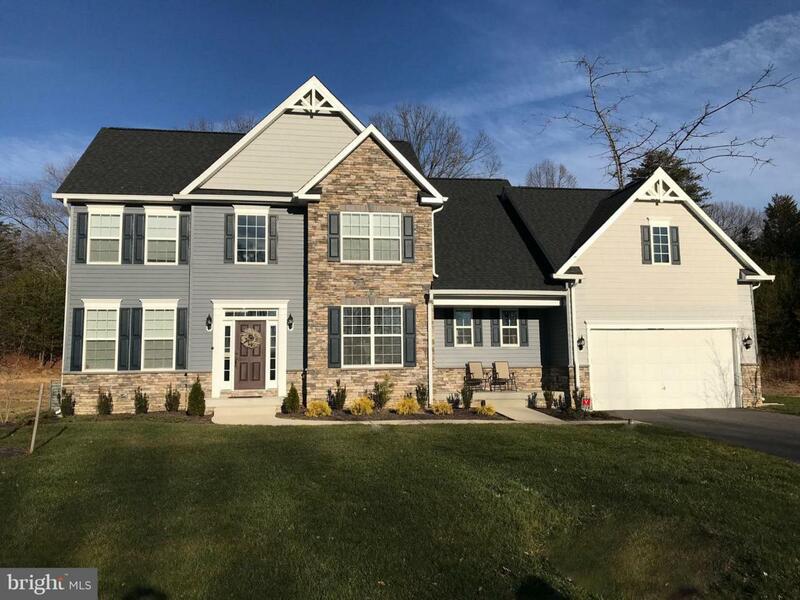 The "Easton" Elevation II with incredible options included: partial stone front, sunroom with cathedral ceiling, 2-foot rear extensions on both main and upper levels, and side load 3-car garage will simply wow you! Standard features include 9ft ceilings, granite kitchen counters, stainless steel appliances, luxury spa master bath, professional landscape package, 10 year insured structural warranty. 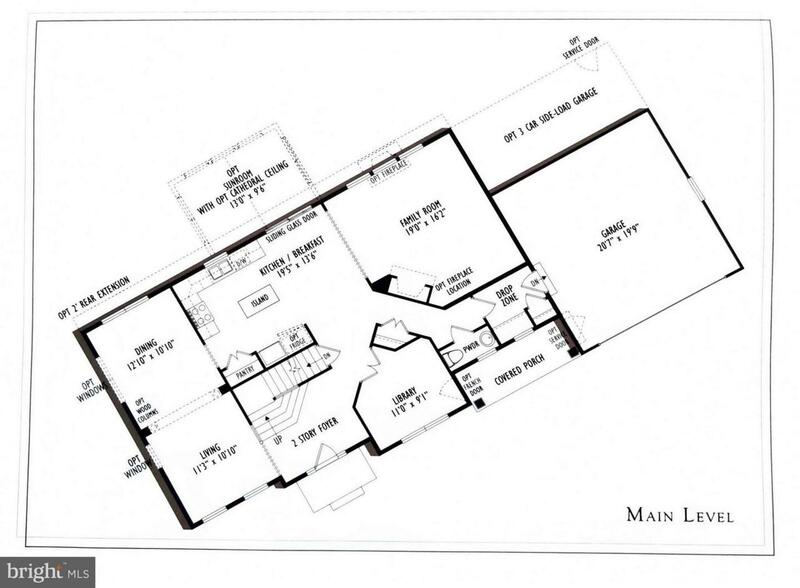 This floor plan boasts open 2 story foyer, library or office, separate living room and dining rooms, kitchen with breakfast space and island, large family room with fireplace. 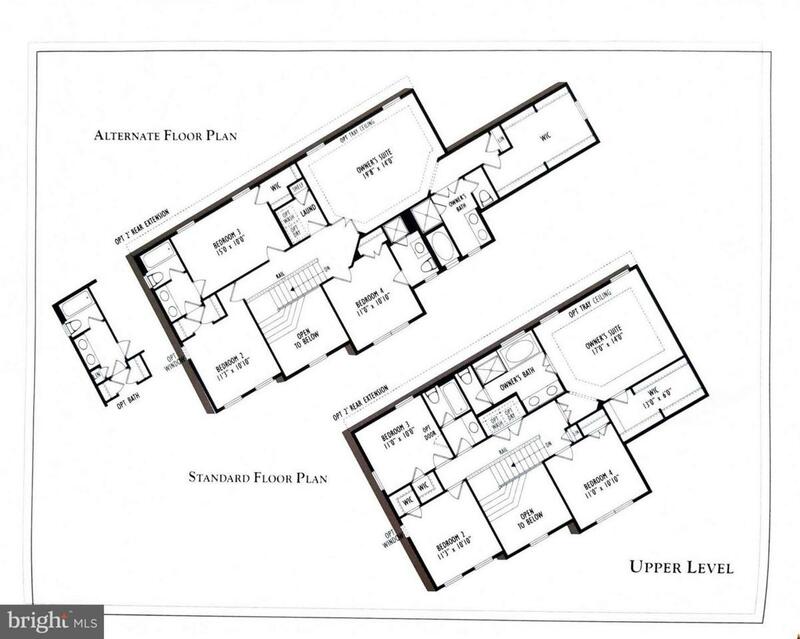 The second floor includes a laundry room, hall bath, owners suite with luxury ensuite, huge walk-in closet, and three additional bedrooms, one of which includes its own bathroom. 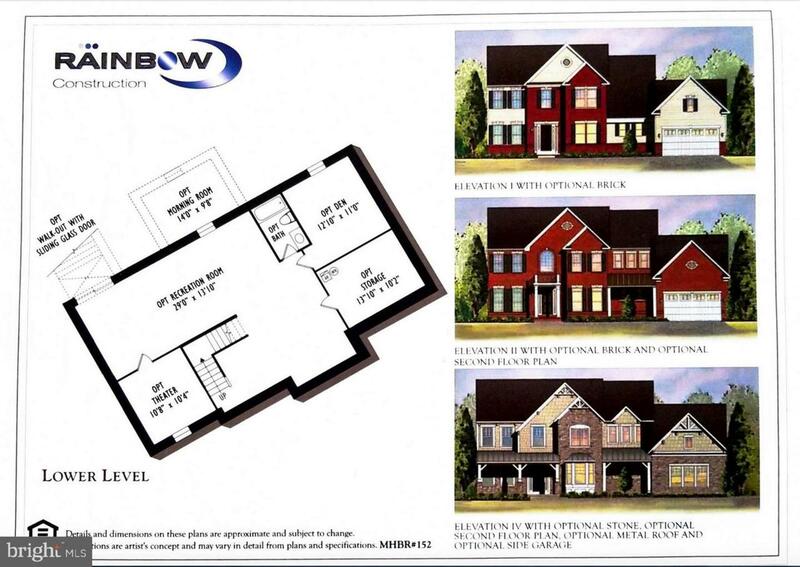 **Photo shown is of existing Easton model already built and is to be used just as an example of one of the optional elevations. **Now offering $10,000 in closing assistance with use of one of our preferred lenders. ** Ask about other available lots and floor plans in this community.